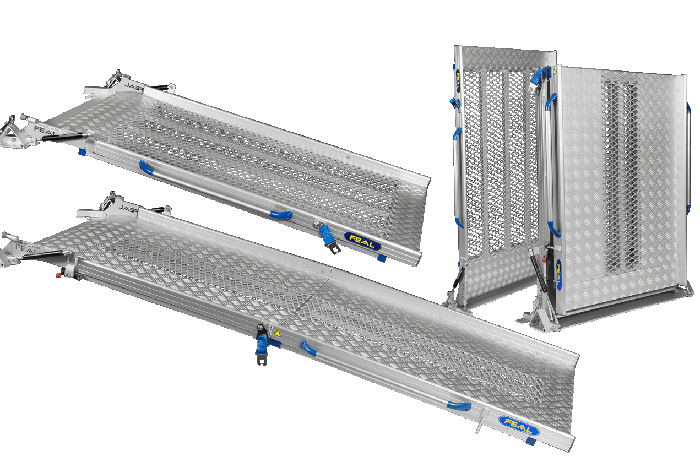 Shop a comprehensive range of van and trucks ramps including channel ramps, aluminium mesh ramps and non-slip folding van ramps all with next day delivery as standard. 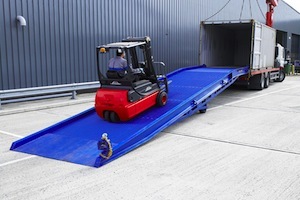 Attaching the ramps is simple and requires no modification of the vehicle being loaded. All manufacturing processes are carried out using the very best materials and equipment available and can be used for loading industrial cleaning machines, spraying machines, trolleys, wheelchairs, furniture and motorcycles. In fact the list is endless. 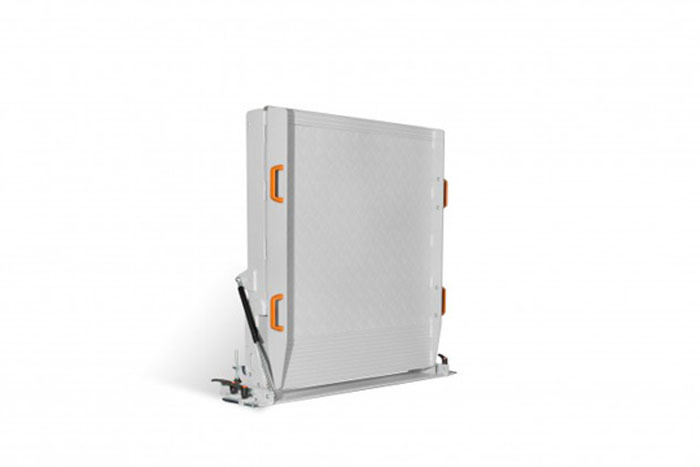 Manufactured for the highest grade, lightweight aluminium, our loading ramps can be secured onto any vehicle without the need for modification. 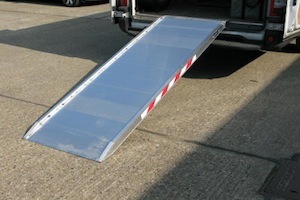 Ideal for loading and unloading everything from lightweight machinery and industrial equipment to AV and entertainment equipment into vans, lorries and trucks, our aluminium van ramps are used by businesses in many different places. Quick and simple to assemble, our van ramps are lightweight, strong and durable. 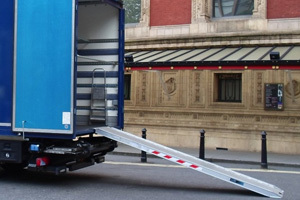 The Ramp People’s van ramps are the most popular choice for removal companies and are trusted by hundreds of international sound and light, events, and logistics industries for loading valuable equipment into lorries and vans.